 eliveli men works with specialized and modern facilities entirely dedicated to gentlemen’s aesthetics and hairdressing. We offer you specialized equipment for hairdressing, aesthetics, shaving and laser hair removal for men. We are located in Gros quarter, right in the heart of San Sebastian’s city centre.